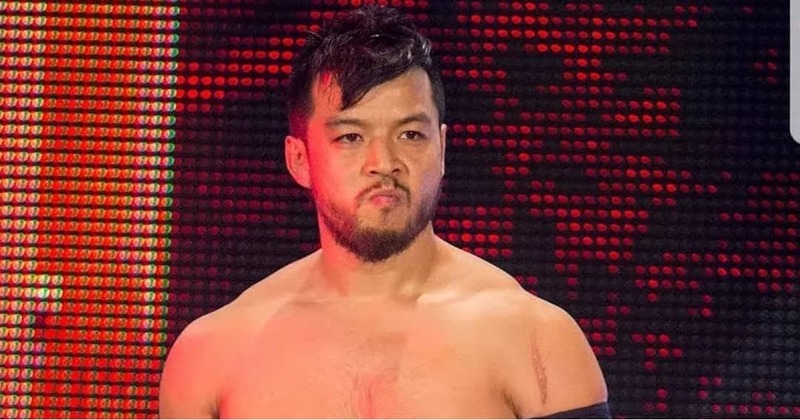 Earlier today it was noted that WWE Superstar Hideo Itami posted a very cryptic tweet following his loss in the Cruiserweight Championship Tournament to Roderick Strong on Tuesday’s episode of 205 Live. Itami wrote “It’s Over,” which stirred up a lot of speculation online that Itami could be planning on leaving the company. Itami followed up with his earlier tweet today by writing, “But Not Done Yet,” which indicates that he’s not going anywhere.